Find out more about Augmented Reality games. Everyone loves a game right? From whiling away an boring train journey home from work, to spending the night in playing FIFA online, we all love to play. Augmented Reality games offer our clients the ability to add an extraordinary dimensions to their products or services. 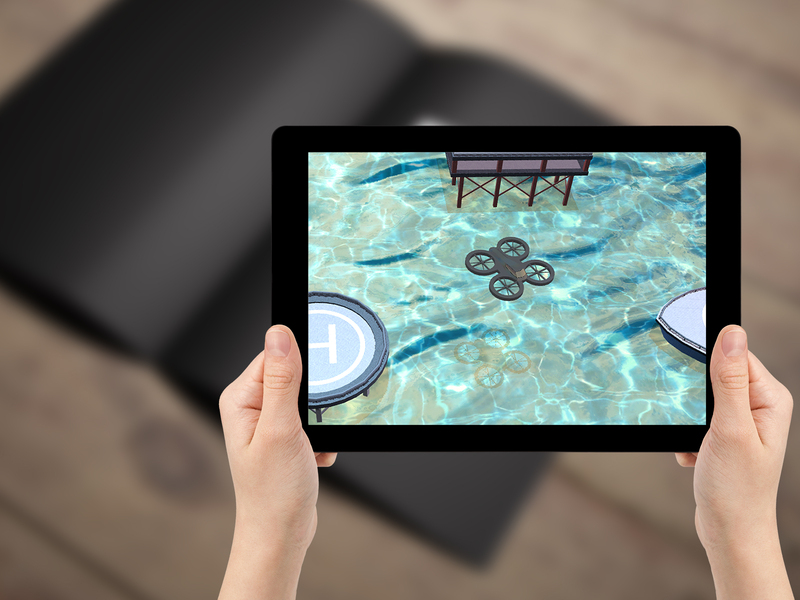 Augmented Reality is perfect for gaming on mobile and tablet devices. Taking advantage of the pocket size of most of these devices and their great feature sets (front and rear facing cameras and touch screens), Augmented Reality games are perfect partners for brands looking to captivate and engage their audiences. Allow your customers connect with friends, play collaboratively or take part in competitions directly from product packaging or promotional marketing literature. Imagine your customers interacting with your brand on a daily basis through the fun experience of an AR game! We think you'll agree, Augmented Reality games take digital marketing to a completely new level of engagement.